Also Plays Under: Blom got his start on Party Poker playing under the alias "Blom90". A short time later, Blom would go on an epic run on the iPoker network under the "Blom90" alias. 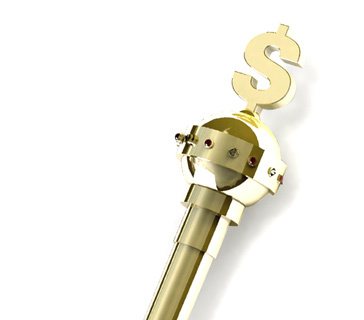 Blom was able to run his original $2k deposit into over $1 million in just a few short weeks. Blom then turned up on Full Tilt Poker in 2009 playing under the "Isildur1" alias, which has since become one of the most recognizable aliases in the history of online poker. Blom now plays under his "Isildur1" alias on Pokerstars after signing a sponsorship deal with the company. Online Notes: "Isildur1" burst into the spotlight in 2009 after doing battle with some of the very best players in the world on Full Tilt Poker. Blom's willingness to take on the very best players in the world (often at the same time) has quickly earned him the admiration and respect of the poker community. The "legend" of "Isildur1" was born after he battered Dwan in multiple NLHE sessions for millions of dollars. "Isildur1" made and lost millions of dollars on Full Tilt Poker in 2009, but in the process earned himself a reputation that has translated into big dollars. Pokerstars recently signed the Swedish phenom to a lucrative sponsorship deal that will keep Blom in the game for years to come. "Isildur1" refuses to back down from any challenge. He is clearly not scared to battle any player, whether that be Dwan, Antonius, Phil Galfond or anybody else. "Isildur1" enjoys playing deep-stacked, heads up poker on multiple tables. He likes to play 4-6 tables against his opponent, which is the main reason why Phil Ivey hasn't yet taken the "Isildur1" challenge. Ivey has publicly stated that he doesn't enjoy playing at multiple heads-up tables. In addition to torching the high stakes economy for about $7 million dollars in just 15 days back in 2009, "Isildur1" also holds the distinction of being on the losing end of the largest ever online cash game pot. "Isildur1" managed to lose an $880k PLO pot against Patrik Antonius on November 16th. You can read more about this hand below. Live Notes: Viktor Blom has one "live" cash in his short poker career - a 16th place finish at the 2010 WSOPE main event for $51,806 USD. You can expect to see Blom at many more "live" tournaments now that he has signed his sponsorship deal with Pokerstars. Other Notes and Info: "Isildur1" made and lost many millions of dollars on Full Tilt Poker in 2009. Blom pummeled Tom "durrrr" Dwan to start his amazing run, adding millions of dollars to his bankroll over just a few short weeks. Later in the year, Blom would end up losing it all to the likes of Brian Hastings, Phil Ivey and Patrik Antonius. 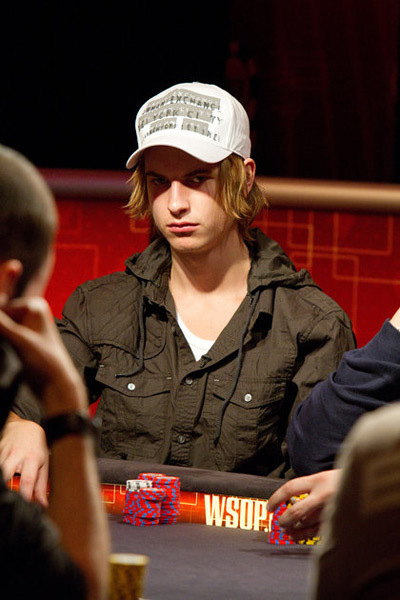 Is reportedly a young (early 20s) Swedish professional poker player.